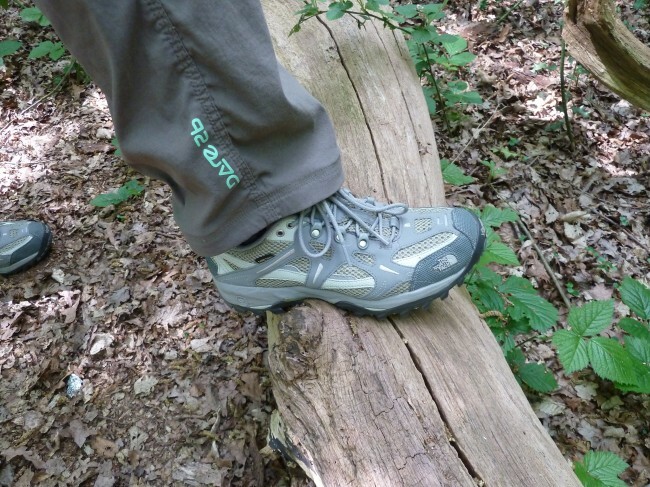 Well, it looks like Summer is just around the corner so, unless I need a technical walking boot for adventurous climbs, I’ll be wearing my The North Face Men’s Hedgehog 2 Gore-Tex XCR Walking Shoes. 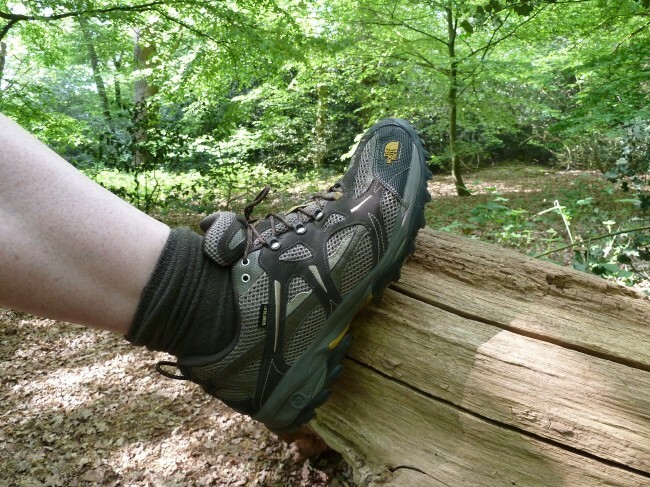 The shoes are lightweight, waterproof, quick drying and highly breathable, making them ideal for year-round walking but as I don’t want to get them dirty I just keep them for when the ground is dry. They are very good for trekking and sport use when you want to “up the pace”. These walking shoes are so comfortable and feature a X2-02 air pod heel and have a unique Vibram sole for a supremely gripping multi-terrain shoe. Beneath their prickly exteriors, hedgehogs are actually pretty well cushioned, soft creatures, this is exactly where the inspiration for the North Face Hedgehog 2 GTX XCR derived from! The North Face Hedgehog 2 GTX XCR feature a feather light compression-moulded EVA midsole to keep you stable and grounded and in the heel there is a X2-02 air pod injection-moulded TPU shank plate. Now that’s impressive. An abrasion-resistant, element-shielding Gore-Tex XCR membrane coats the shoes meaning your feet stay bone dry even in torrential downpours. Designed with the needs of speed hikers and multisport athletes in mind, the Men’s Hedgehog GTX XCR deliver the goods on all terrains. They feature a waterproof Gore-Tex membrane to repel rain or snow whilst drawing moisture in the other direction away from your feet, and have a synthetic nubuck andmesh upper for breathability and resistance to abrasion. The compression-moulded midsole and grippy Vibram outsole are both lightweight, keeping down the ounces on this shoe to leave you unencumbered. Featuring a streamlined profile, they are part of The North Face Fastpacking collection, developed to give shoes the responsiveness athletes need to traverse tricky terrain quickly without compromising the demands of support.